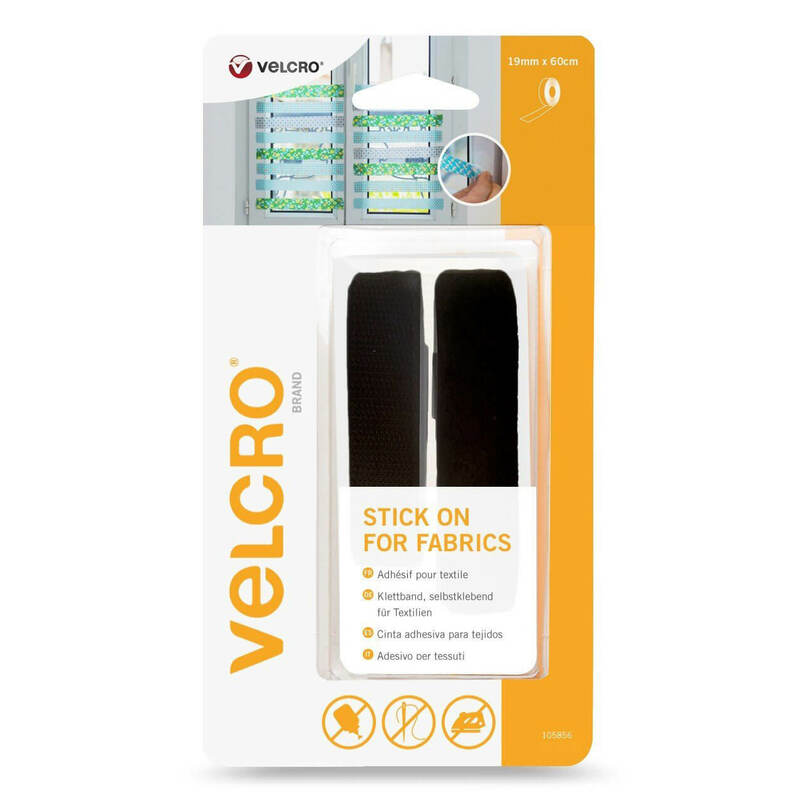 VELCRO® Brand Stick On For Fabrics is an easy to apply peel and stick hook and loop tape that provides a permanent bond to fabrics without the need for sewing, ironing or gluing. The fabric bond withstands general washing, is durable and can be reused hundreds of times. 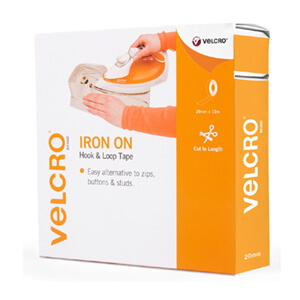 Ideal for quick fixes on hems, costumes, personalising fabrics, accessorising, and many other projects.